Your score indicated you have a sensitive heart and soul! We hope this quiz brought a smile to your face and sensitive heart. 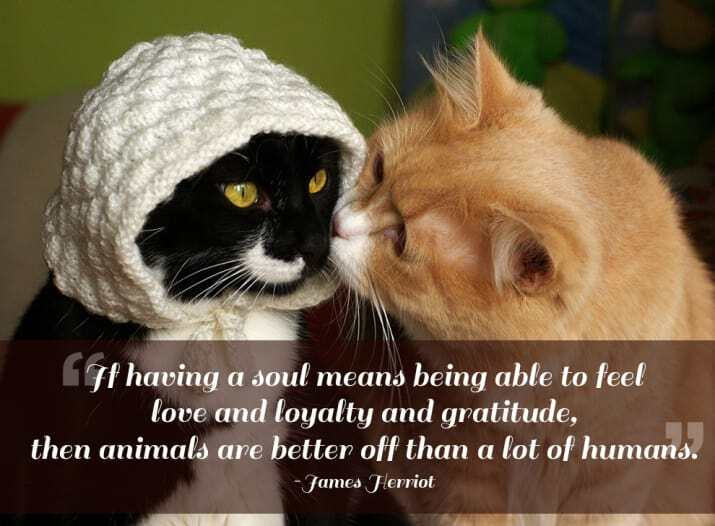 Thank you for caring for the pets and for your support of Baywater Animal Rescue. 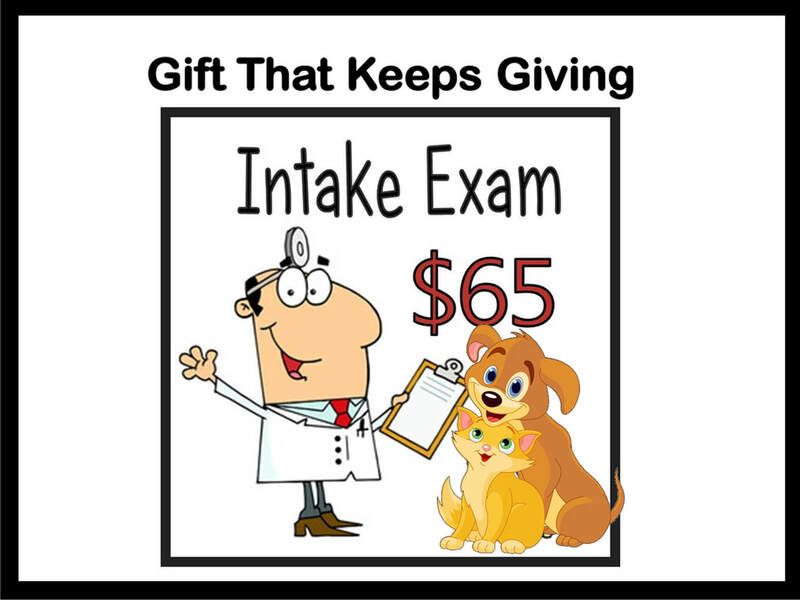 Please consider making a holiday donation in honor of or in memory of a loved one. Donation Certificates will be emailed within 24 hours. 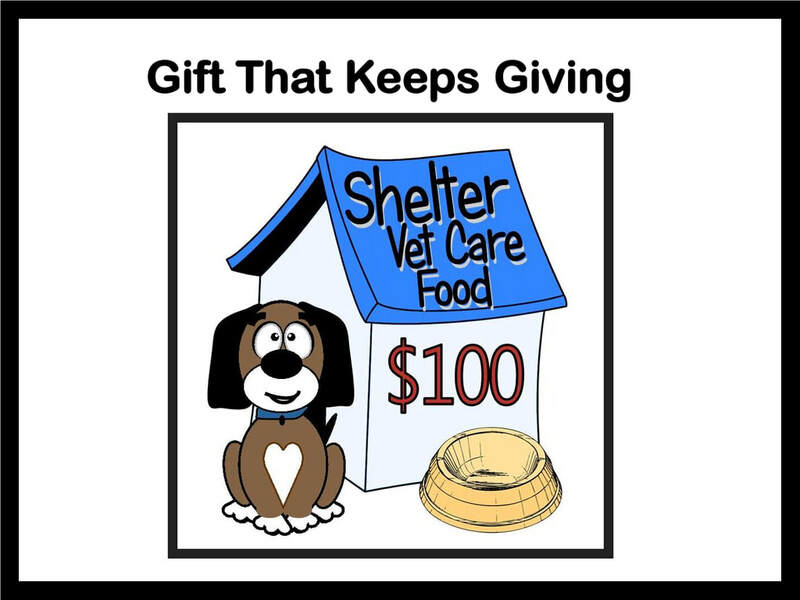 Or, please consider giving one of the following gifts to the pets! Thank you. We wish you a very healthy and happy 2018!